We’re here at Mico Construction, Inc. find it very important to make sure our customers are more than happy with the ideas and finish the project of our works. We travel up to 3 hours in all directions of our home office in Sanger, Ca, and would be more than excited to come out to your home and give you a free estimate of any home project you have in mind. 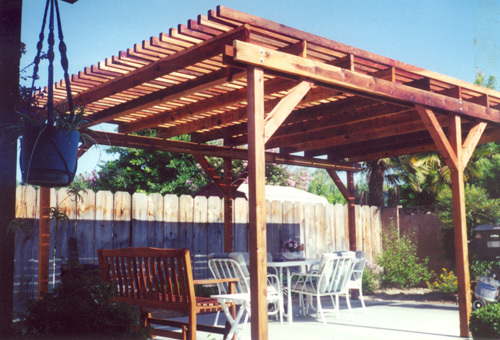 If you want a nice patio with a very competitive price, you’ve found the right place. We have many years of experiences and ideas to help you create any custom patios you like. We also do renovating of existing patios. Starting with our design process, we’ll provide you with all the inspiring tips and ideas to transform your old patio or customize a new patio totally up to your desires. Besides we’ll also provide you with a nice gardening plant to make your deck or patio more elegant.